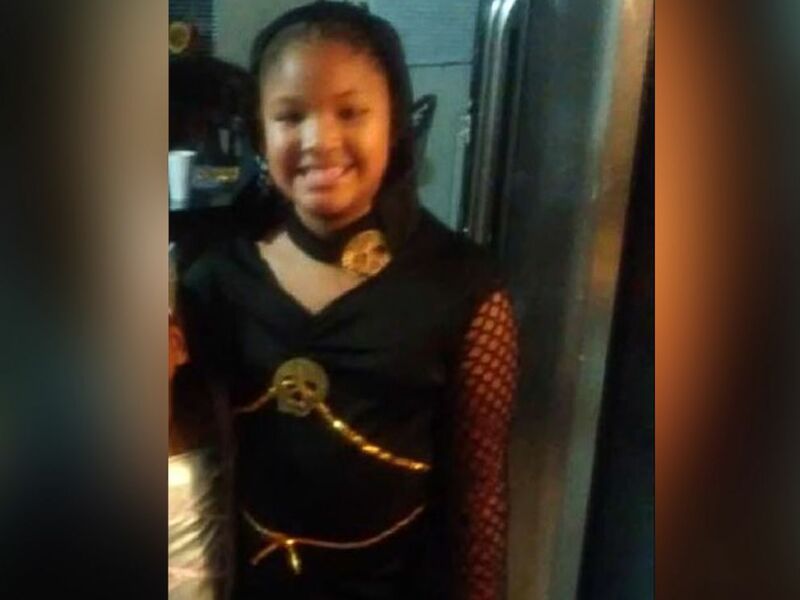 Add Jazmine Barnes as an interest to stay up to date on the latest Jazmine Barnes news, video, and analysis from ABC News. 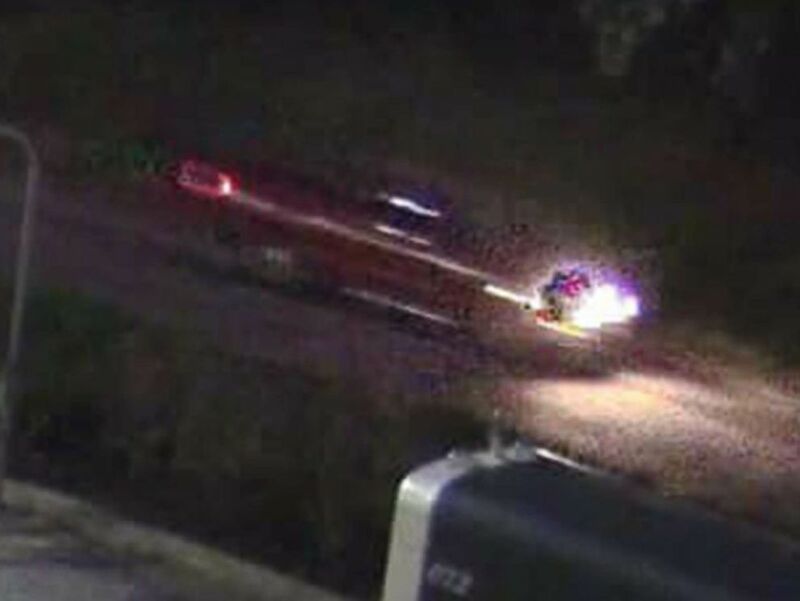 The Harris County Sheriff's Office released this image of a red 4-door truck in hopes of identifying the person who shot and killed Jazmine Barnes, 7, on Dec. 30, 2018, in Harris County, Texas. Jazmine Barnes, 7, was shot and killed while sitting in a car in Harris County, Texas, on Dec. 30, 2018. Authorities released this photo in hopes of finding her killer. 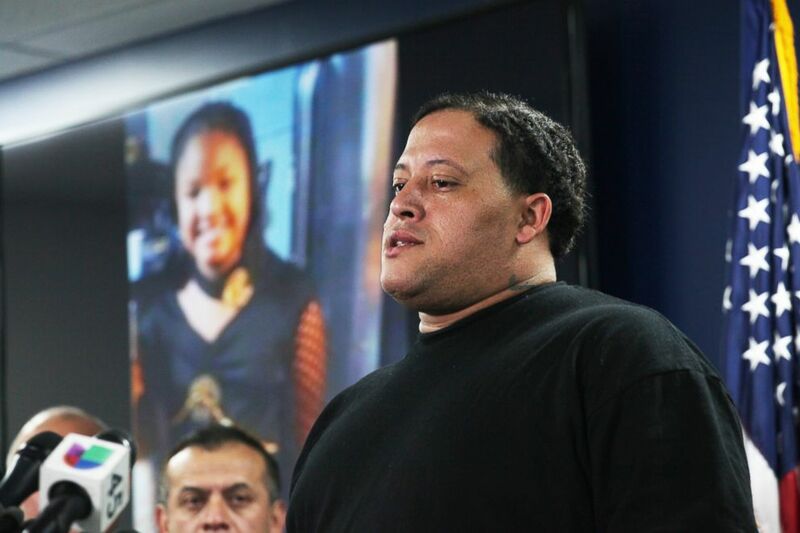 Christopher Cevilla, father of 7-year-old Jazmine Barnes, speaks during a news conference, Dec. 31, 2018, in Houston. Wilde also took to Twitter, writing, "Please help find this murderer if you can."